Background/Info: American formation Datacode Division was set up in 2001, but it took years to achieve this official debut work. The album has been released on the Greek label Underground Industrial Records, which is a subdivision of Werkstatt Recordings. Content: Datacode Division clearly doesn’t reinvent dark-electronics, but simply emulates some familiar elements from the 90s. The work is unpolished, harsh and clearly evoking good-old EBM acts from the 90s. The repetitive icy sequences and distorted vocals might remind bands like Nuclear Error, The Psychic Force and related bands. 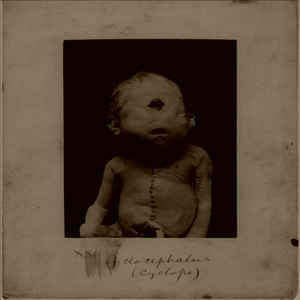 + + + : “Dissections” has a retro-feeling, which I personally like. 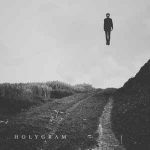 The icy sequences and rough, somewhat electro-industrial sounds are elements that have been lost all over the years. Datacode Division remains faithful to the true spirit of dark-electronics and don’t experiment with cold, but trance-like leads. This work sounds a band getting back to its roots. A few songs feature epic-like arrangements, which is not exactly innovating and yet the most original aspect of the work. – – – : It might have been voluntary, but the rough and unpolished sound is somewhat under-produced. That’s maybe the major element this band has to improve. Conclusion: “Dissections” bring us back 20 years ago; somewhere right in the midst of the growing dark-electro and EBM movement from the 90s. Therefore this album will please to numerous lovers of this other great decade. Best songs: “Misery In Industry”, “Crisis”. 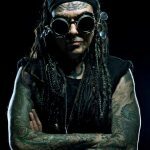 Ministry announces 14th album 'AmeriKKKant' + tour!